There is an intimate and beautiful place for brides located in the heart of Menomonee Falls, WI. 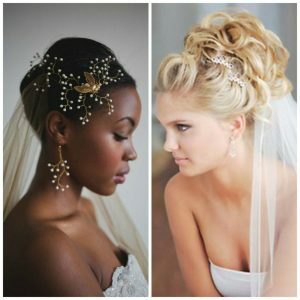 Bianca Bridal Boutique is a full-service salon where bridal dreams come true and special memories are made! 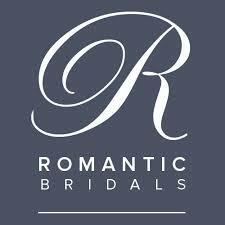 Visit this bridal boutique and you will be the star of the event. 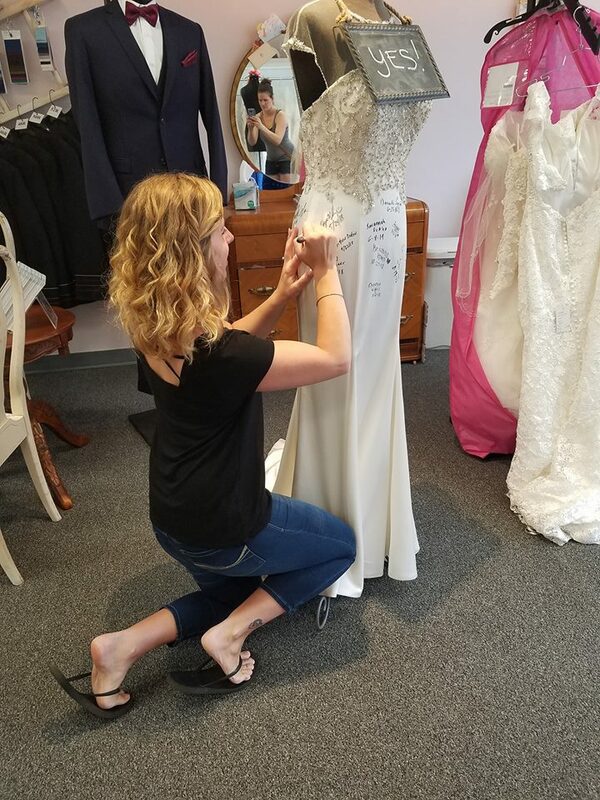 The Bianca team knows this is your day; this is the start of your new adventure with a person you love for the rest of your lives and they want you to have the most amazing experience shopping for your dress. 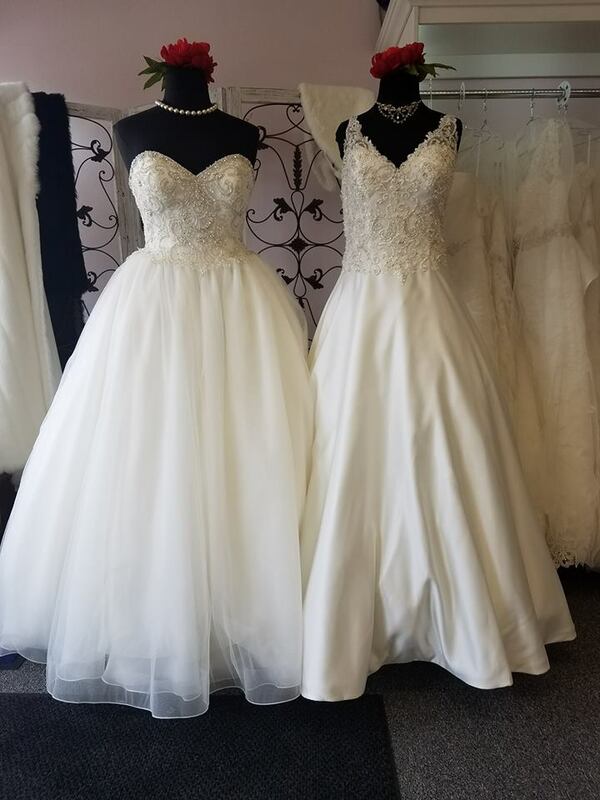 Even though this is a specialty boutique where you will be pampered with superior service and selection, don’t worry that they will be out of your price point, because Bianca’s dresses are very reasonable too. 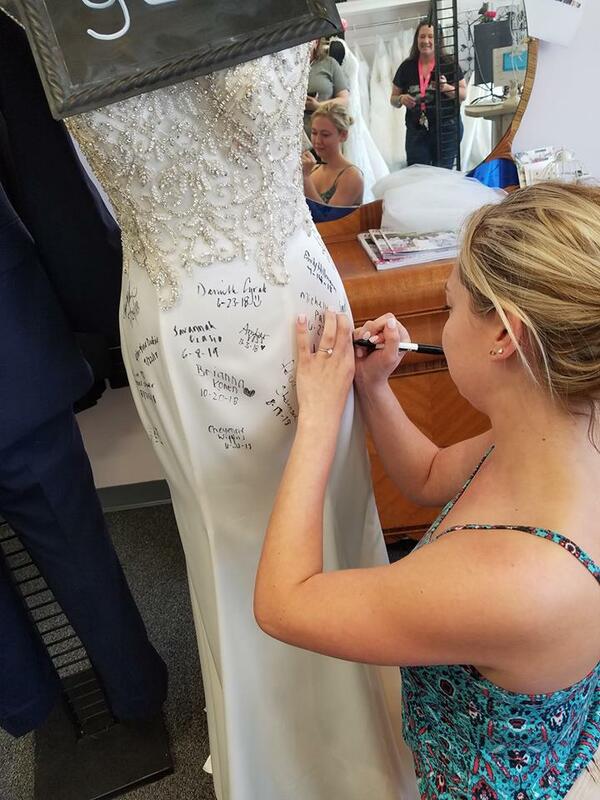 They’ve created a comfortable setting for you to fall in love with your gown in and their professional stylists will give you one on one assistance during your entire visit. They actually help you determine your best look and very helpfully guide you during the entire process. 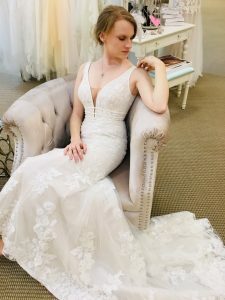 (Bianca Bridal Boutique will be with you from the time you enter the store until you purchase through the alterations process and your pick up day.) 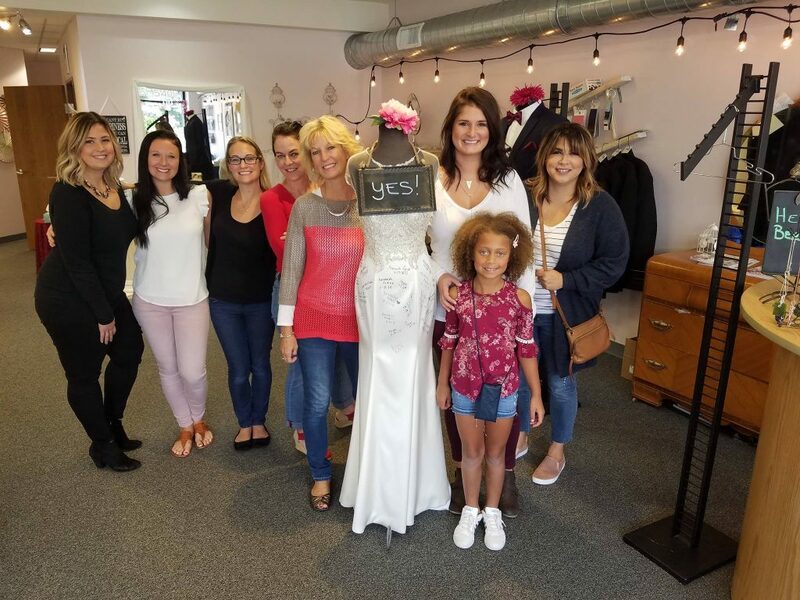 The team at Bianca Bridal will not only answer your questions and calm your fears, but they will also take care to find you your perfect individualized look for your wedding day, too. You are unique and deserve the best for the most important day of your life. 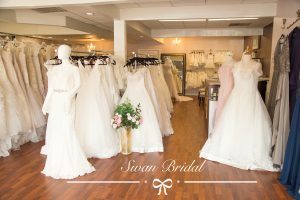 This salon stocks a serious selection of stunning bridal gowns, plus beautiful bridesmaid dresses AND tuxedo rentals all hand-picked for their quality, beauty, and price. You can take care of your entire wedding party in one convenient location. 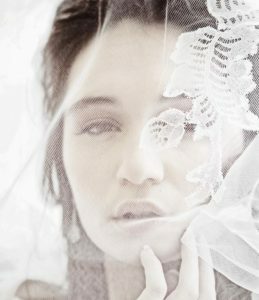 Bianca Bridal Boutique only stocks the top bridal designs, most of which are exclusive in the area. These gorgeous gowns are constructed with the finest quality materials from the fabric, to the lace, to the beading etc. 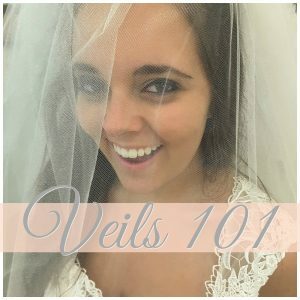 No cookie cutter bridal gowns here! 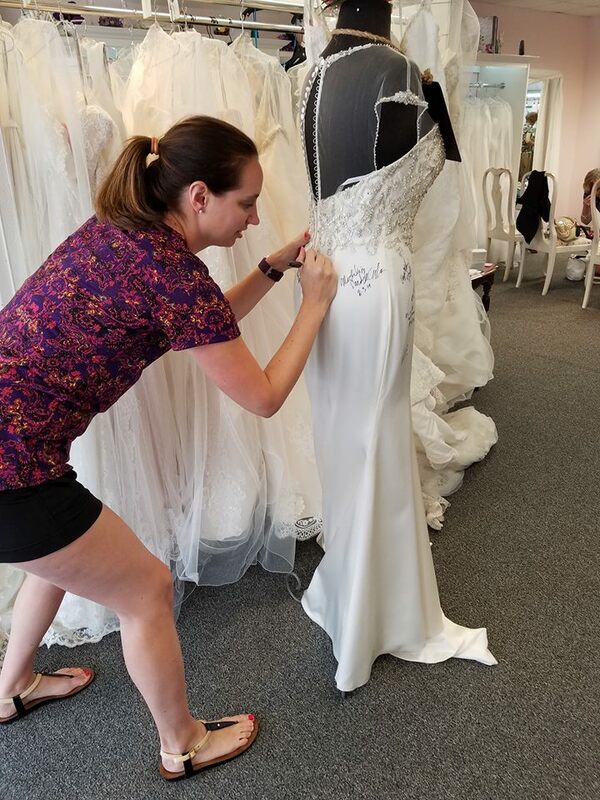 Some of the top bridal houses Bianca carries are Moonlight Bridal, Kitty Chen’s Ivoire , Kitty Chen Couture , Callista Bridal and Rebecca Ingram. They have recently added a new line just for curvy women….Callista. This line is specifically designed with the fuller figure women in mind. 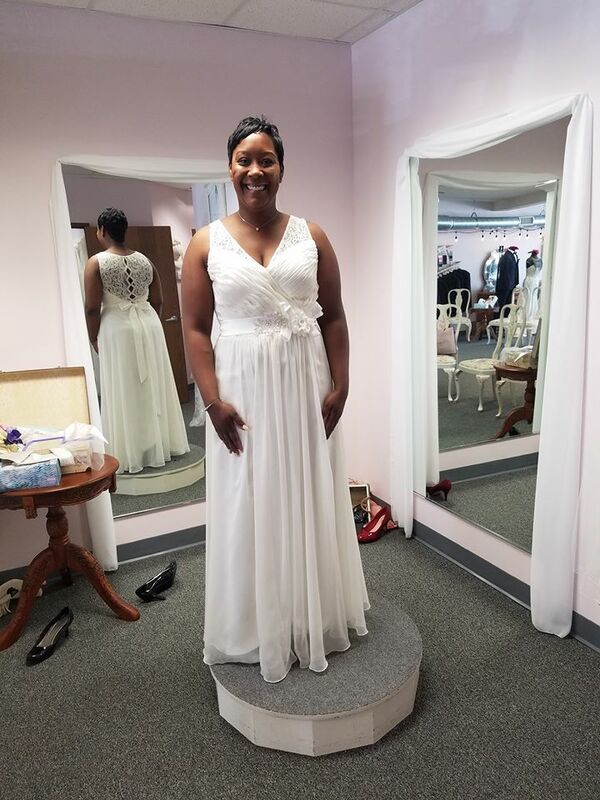 These gowns start at a size 14 and give all the support where it’s needed! Bianca even has their own Private Label gowns. 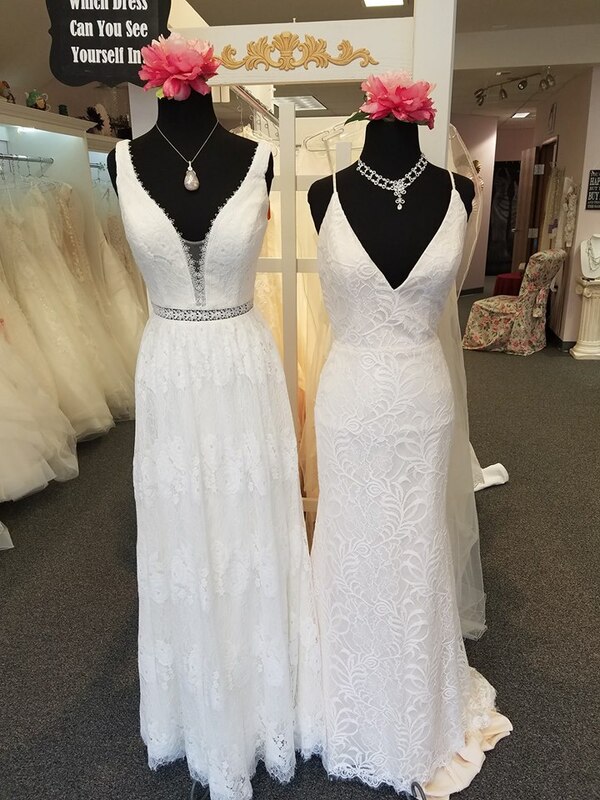 These gowns are EXCLUSIVELY designed by and for Bianca Bridal Boutique. 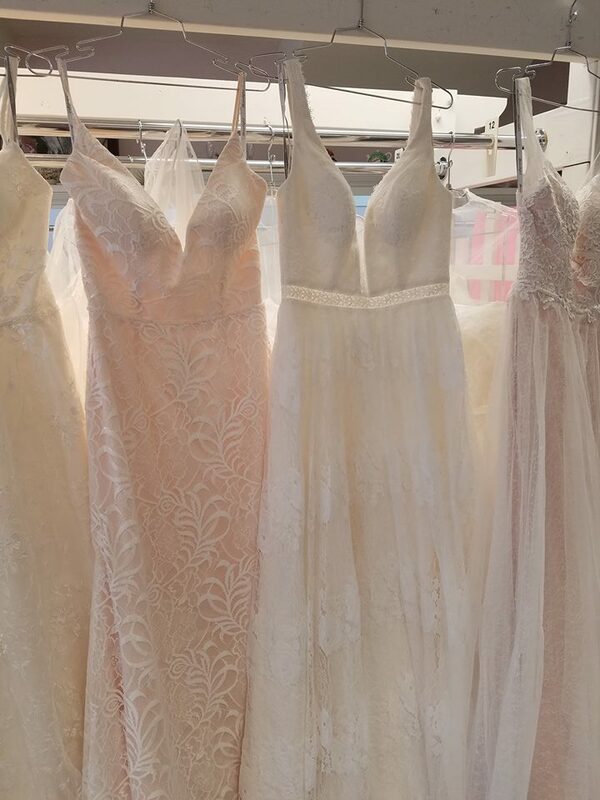 You’re one of a kind and so are these bridal gowns. 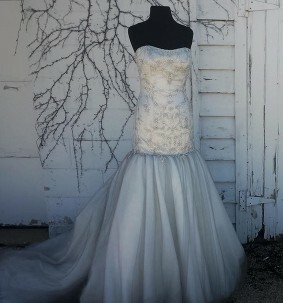 Stand out with a one of a kind bridal gown unavailable at any other bridal store. 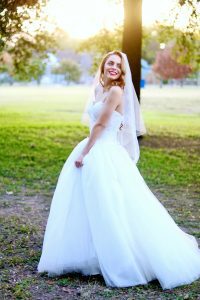 Bianca Bridal Boutique also makes sure your bridal appointment is fun for you and your party. 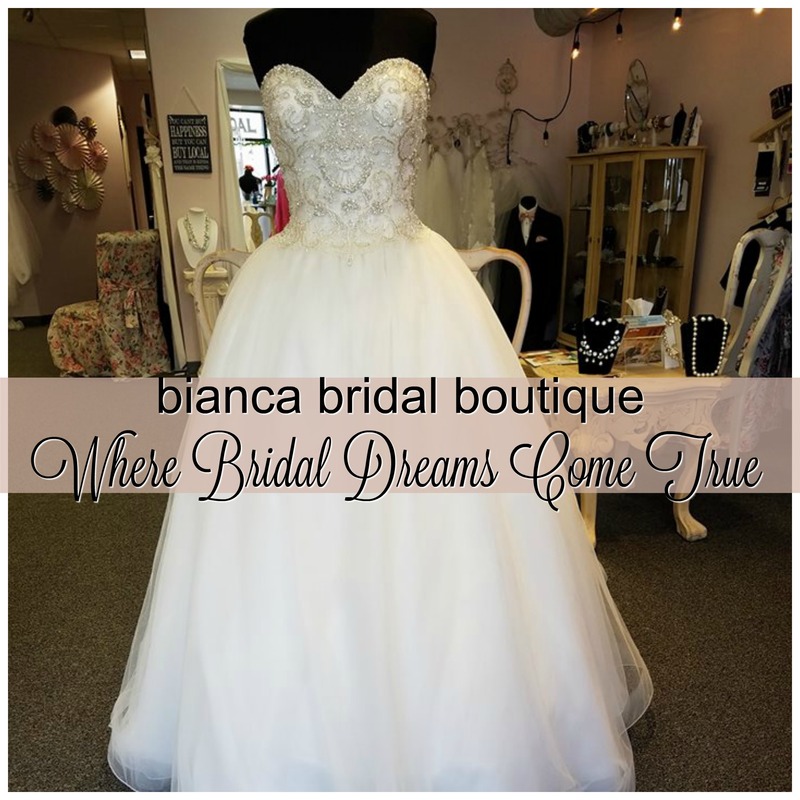 Make it special, make it memorable and find the dress of your dreams at Bianca Bridal Boutique.